Tablets have become very popular nowadays. They can really substitute a PC: you can create docs, browse the Internet, watch movies, listen to music and much more. Android tablets in contrast to iPads allow users to download music files straight from the Internet. However, if your tablet is offline, you have to send music files to it from your PC. This means is also applicable to iOS tablets. Read here how to download music to a tablet computer with the help of free software. 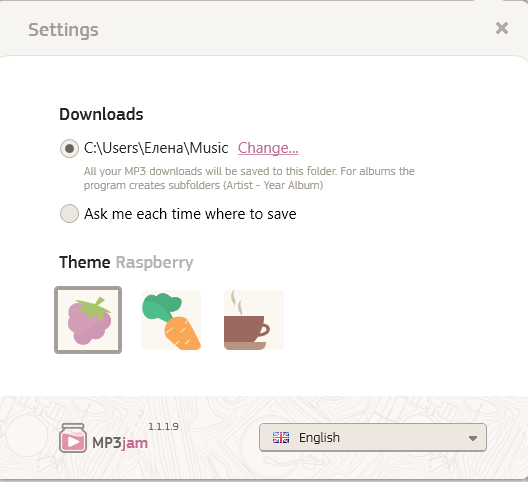 Go to www.mp3jam.org and download the free software. 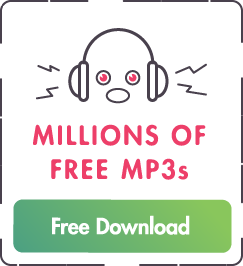 Install and run Free MP3jam. In the search bar type a song or an artist name and click “Find”. Alternatively, you may copy-paste YouTube URL to download the exact song. 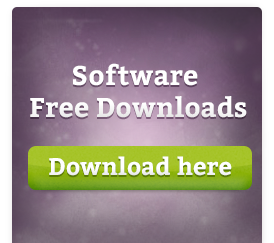 Find the “Download” button and click it. The file will be saved to C:User/Music directory by default. To change it, go to Options and set a new destination folder. Find and download more files in the same way. 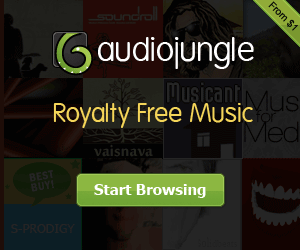 You can also download full albums in an easy way. Connect your tablet to a PC and transfer your downloaded files to the tablet. 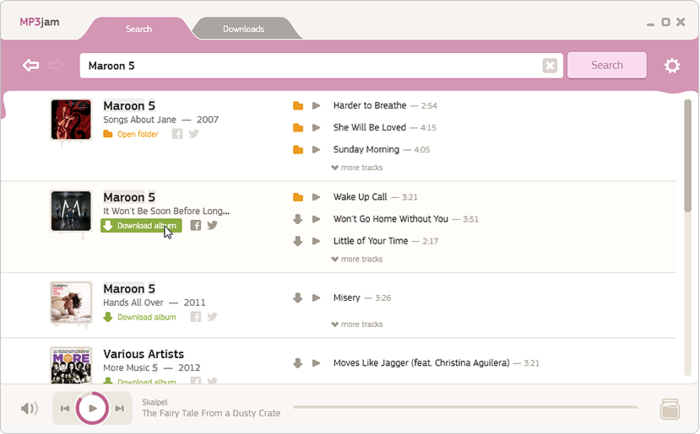 Enjoy your favorite music on your tablet PC and recommend MP3jam to your friends!